Outshine The Competition And Get Top Dollar For Your Property! The top real estate agents know their properties need a leg up to gain a competitive edge in this tough housing market. Home staging will give your property the boost it needs to get you and your client top market value. Let us help you curate the high quality of your brand in your property listings! A well staged home will make for beautiful photo opportunities that will make your online listings and materials shine. Your picturesque marketing materials will bring more prospective buyers into your showings. More showings result in more buyers and more offers, driving up the selling price for your client, resulting in a greater commission. 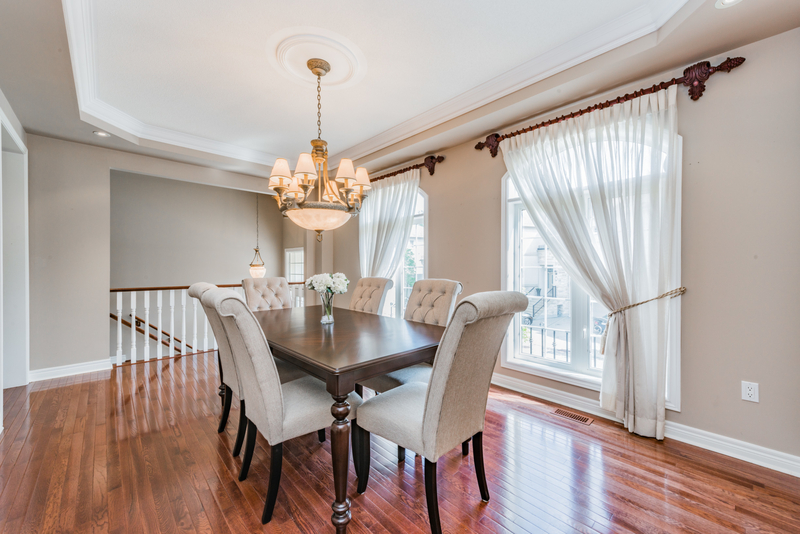 Home staging speeds up the sale of a property, allowing you to take on more clients at once. Word of mouth is a powerful thing when it comes to building a brand. Going above and beyond the clients expectations by using home staging will make them more likely to refer your to their friends in the future. Astra will stage the entire house above ground, without excluding any of the living spaces, unlike most home stagers that only stage the main areas.